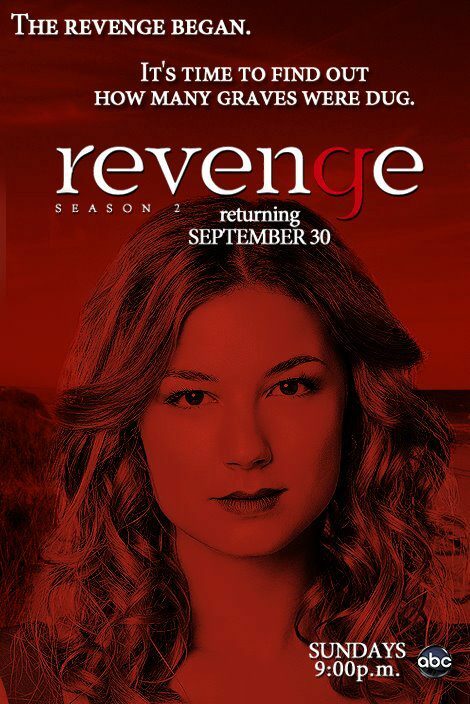 ABC announced Thursday that “Revenge” is returning Sun., Sept. 30 cast members and creator Mike Kelley talked about what fans should expect from Season 2. It’s the first time that I write a post just about a hot boy, but in this case he deserve all my attentions for today and for the rest of time!!! First of all I’m a a tv-series addicted, last autumn I started to watch the first of Revenge, which I really loved and I can’t wait for season 2. I loved so much the show first of all because the story keeps you in suspense, always, and it’s full of twists and then, last but of course not least because of him,Josh” Bowman, Daniel Grayson in the serie.